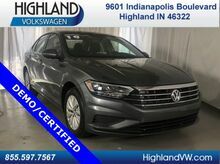 Highland Volkswagen in Highland, Indiana, all of our certified pre-owned Volkswagen models have been rigorously inspected from top to bottom by highly-skilled, Volkswagen-certified technicians. 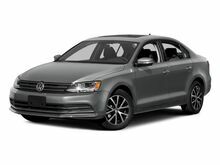 Every one of our certified Volkswagen models passes a 112-point vehicle inspection and comes with a 2 year, 24,000 mile limited warranty. 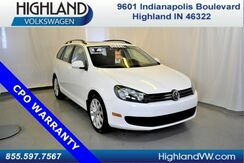 Furthermore, you'll get a CARFAX Vehicle History Report and 24-hour roadside assistance for even more peace of mind. 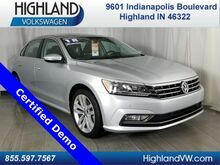 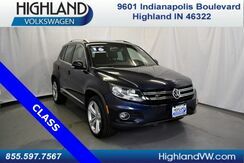 Give us a call now or come visit our Highland, IN Volkswagen dealership for an exciting test drive today! 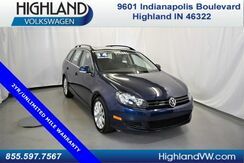 It's easy to find the perfect used car, wagon, convertible, or SUV when you shop online at Highland Volkswagen. 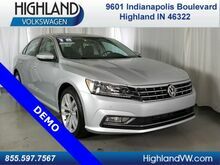 You can check out all our used car inventory from the comfort of home and select your favorite vehicles by model, price, features, and more. 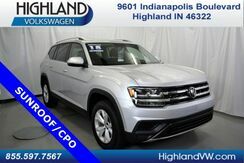 And if you're looking for some of the best deals on our lot, be sure to check out our pre-owned car specials and our selection of vehicles under $10,000. 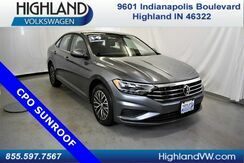 Whether you have good credit, bad credit, or no credit, the friendly finance professionals at our Highland, IN auto finance center can help you get into the perfect used car, truck, SUV, minivan, or convertible for your budget. 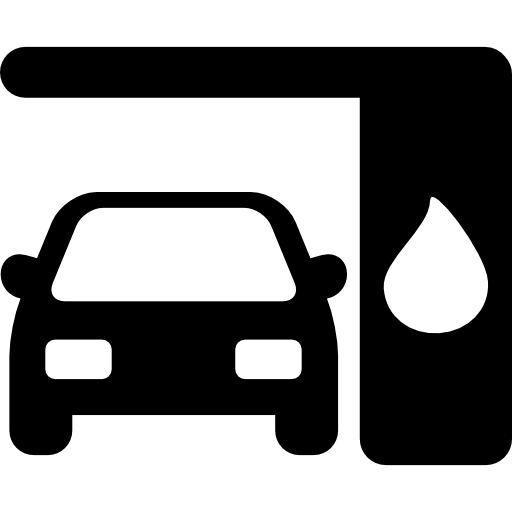 Give us a call today or fill out our short, secure online auto finance application to get pre-approved for used car auto financing. 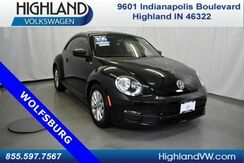 It only takes a few minutes and your personal information will never be shared with anyone. 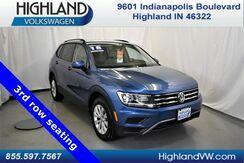 We look forward to serving you at our Highland, IN Volkswagen dealership!